This freehold House with potential to improve and extend subject to planning has been under the same ownership for over the 35 years. 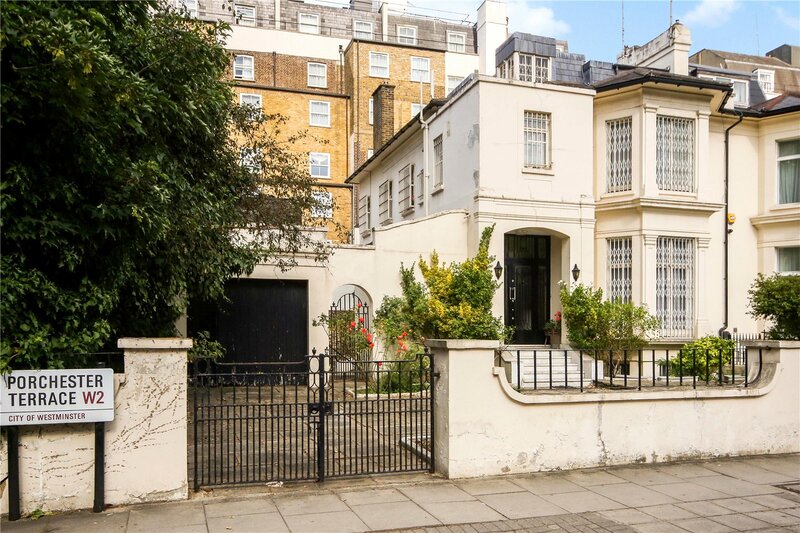 With tremendous development potential (subject to planning permission) this 6 bedroom, 3 reception room semi-detached house with garden and garage is located on a premier Bayswater road opposite Hyde Park. 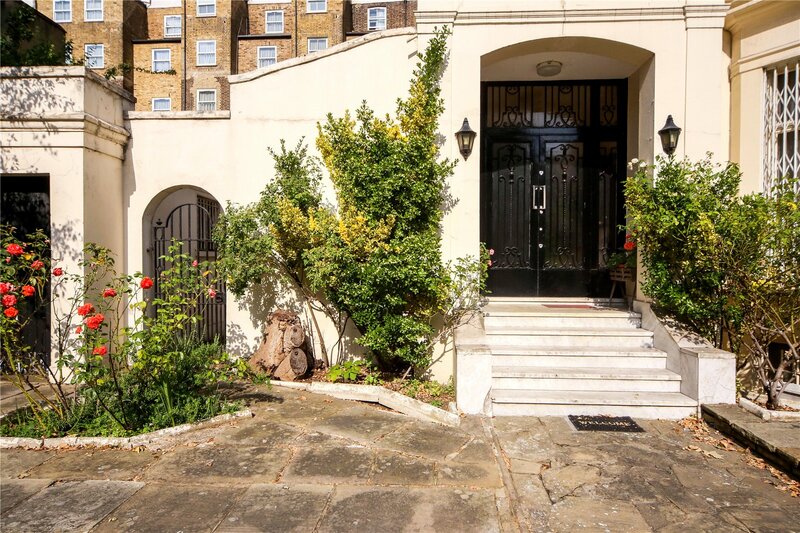 Porchester Terrace is a quite tree lined street home to some embassies and branching off Hyde Park. 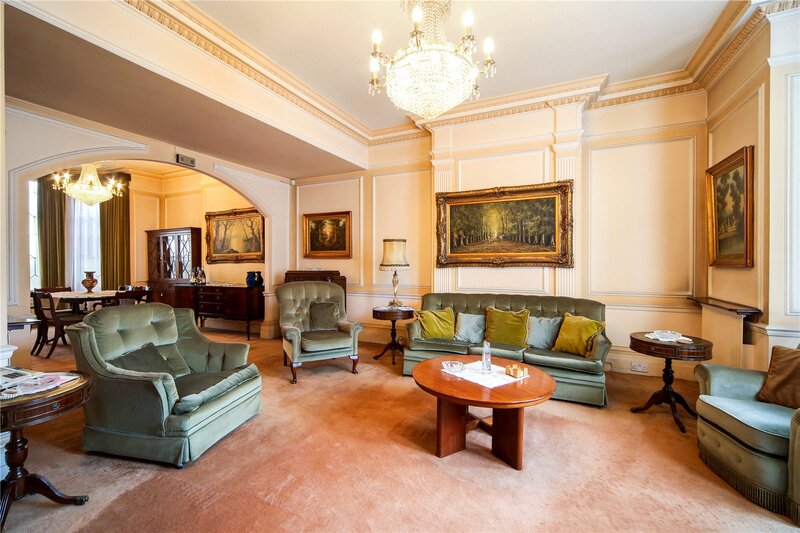 The property is very well positioned being set back from the road and is ideally located for transport. 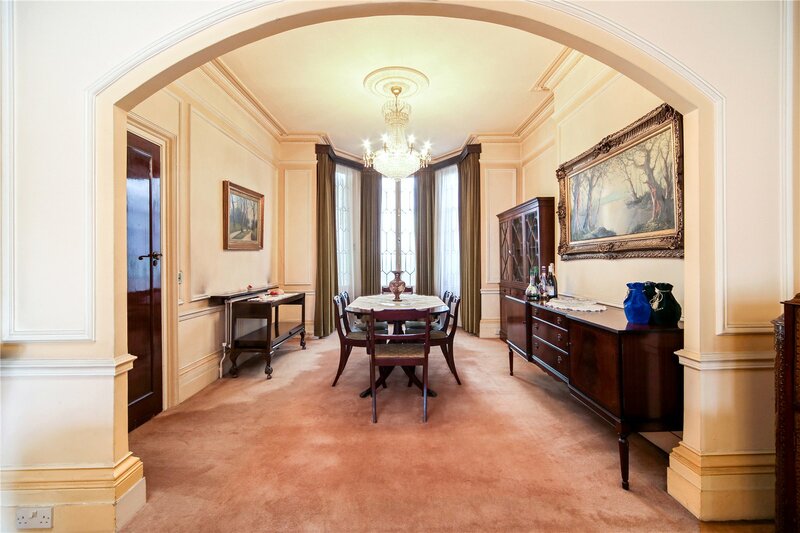 The property is situated in between Lancaster Gate and Queensway station on the Central line. Bayswater Station for the circle and district line. Paddington is also walking distance with the new Elizabethan line (Crossrail) which plans to open in 2018 giving a faster commute into the city and Canary Wharf.